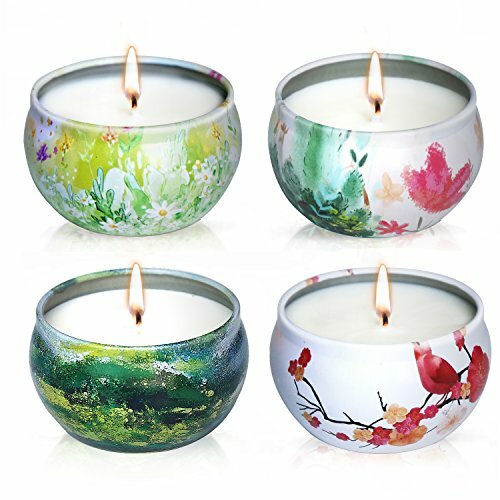 PERFECT GIFT SET: These attractive votive candles makes a perfect gift for friends, families in birthdays, Christmas, anniversaries, Mother's & Father's Days, or other holidays. PORTABLE VOTIVE CANDLES: A portable votive candles, which can be sealed and taken with you wherever you go. After used out the candles, you can also re-used the tinplates with votive candles perfectly. Try our candles and share your experiences with us! If you have any questions about this product by YIH, contact us by completing and submitting the form below. If you are looking for a specif part number, please include it with your message.